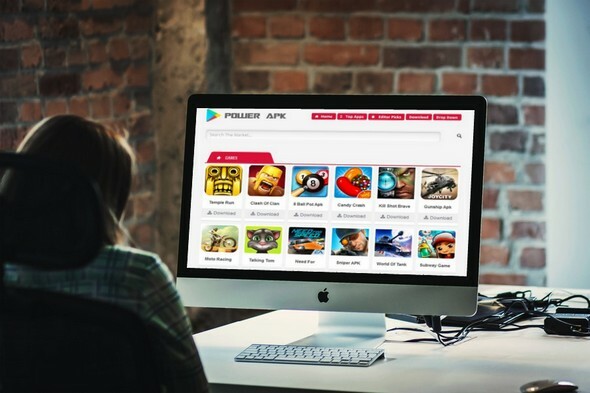 Power APK Premium Blogger Template is an Android and Mega Apps theme designed for a blogspot website. 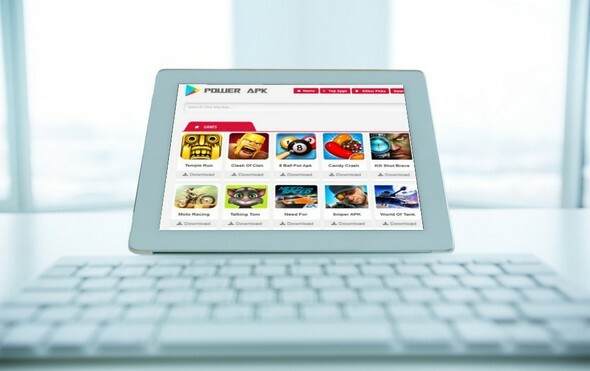 Power APK is a Premium Apps Blogger Template inspired from APK sites blog. It is ideal for android and all mega application site. It is designed wisely for all tech and apps site. This is indeed a top notch theme for your next APK blogspot site. It has sleek & neat design. 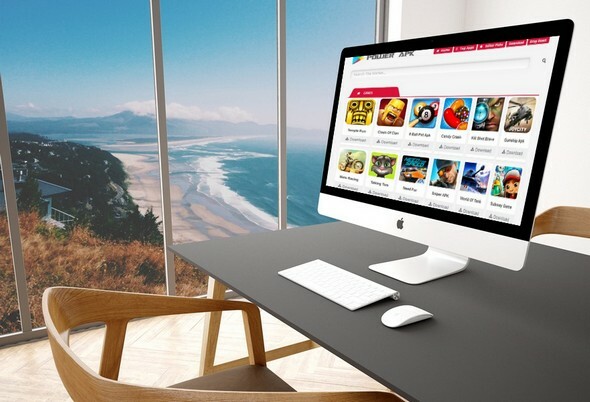 The homepage is fully responsive that means, it will give perfect resolution on any device. It is a dynamic theme which display posts by label. It comes with more additional features like admin ready interface, neat coded and SEO friendly. Its layout is completely user friendly where a user can develop site within minutes in few clicks. So, you don't need to dirty your hands with coding. All in one complete APK blogspot theme. 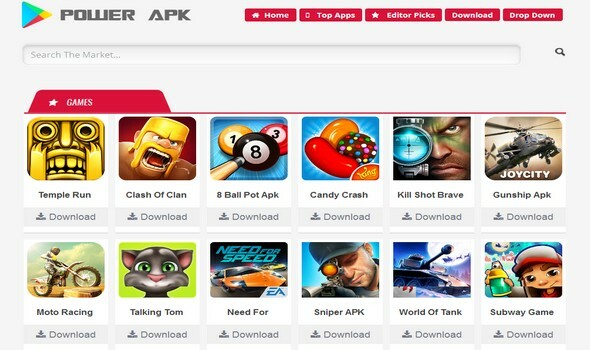 This theme would help you to developed a perfect heavy website for android apps like Sb Game Hacker Apk site. Layout: Since PowerAPK is a multi layout template, So it is available to the users in number of demos. A user can select a perfect template for a website. Approved: This template is adapted from WP version to redesign for Blogger/Blogspot with fully freedom. You can use it for your blogspot website. SEO Friendly Template: There is no competitor of PowerAPK when it comes to Search Engine Optimization in android industry themes. It is designed wisely. Schema.org integration, meta authors, dynamic meta description, H1, h2, h3 Title tags and all possible SEO related tags are optimized wisely. There is no need to dirty your hands with internal customization. Enjoy it. Speed: This theme loads almost within seconds in any browser. It will reduce the bounce rate of a site. It support almost every browser. Navigation: It has Flexible Navigation menu that brings extra beauty in your site. You can add as many item pages, post link to it you want. You will be easily find the navigation coding inside the template. Check documentation file. 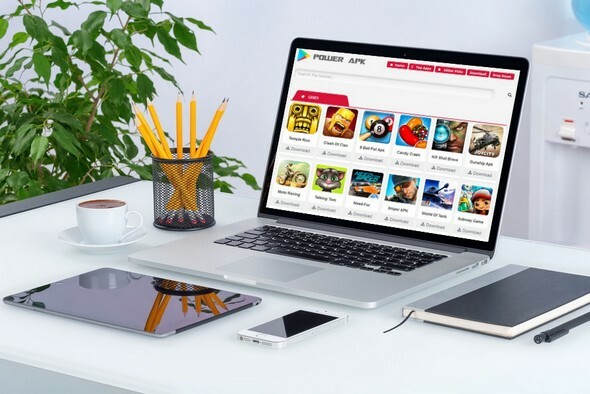 We are really hopping that this APK Blogger Template would really help you to design a perfect top notch android Apps site in minutes. It is premium, fully dynamic and excellent theme, So you can use it for any blogger website. A complete mega Apps blogger template of 2017.